Tokyo is one of the most exciting cities on the planet with its mix of the traditional, from historic temples and colourful shrines to the ultramodern, with neon-lit skyscrapers and pop culture. Tokyo has it all. With so much to see and do in Tokyo, it can be overwhelming trying to plan a travel itinerary without the right travel guide. Super Cheap Tokyo is the ultimate budget travel guide to exploring Japan’s capital on a shoestring budget. 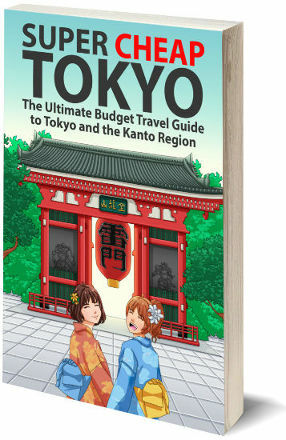 The travel guide covers the greater Tokyo metropolis and the surrounding Kanto region on the cheap. Unlike other Tokyo guides, this book shows you exactly how, where and when you can save money. 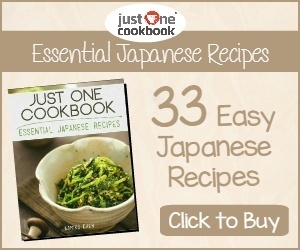 The book covers a wide range of money saving tips such as how to grab a traditional Japanese meal for only $3, buy clothes in the fashion mecca, Harajuku for under $10, and how to spend next to nothing on a day’s hiking or relaxing in a Japanese garden. • Budget food – a comprehensive list of low-cost restaurants, take-outs and supermarkets. 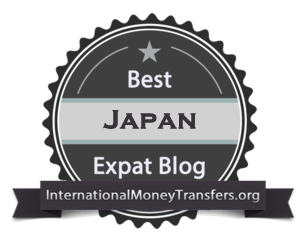 • Budget shopping – the best tax-free shopping, shopping hot-spots and 100-yen stores. • Highlights and itineraries – based on discount subway and train passes, so you can explore while keeping the costs down. 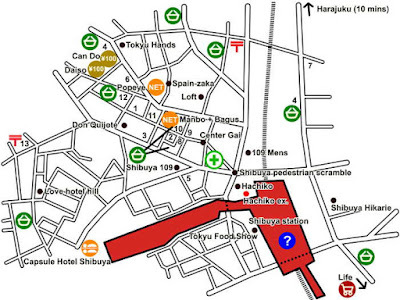 • Tokyo’s hidden treasures – walking routes to all the hot spots and must see places to visit. • Cheap accommodation – the best and cheapest hostels, budget hotels, family-friendly hotels, internet cafes, overnight spas and more. Why I really like this book? It is compact and easy to use with all the information and tips at your fingertips. 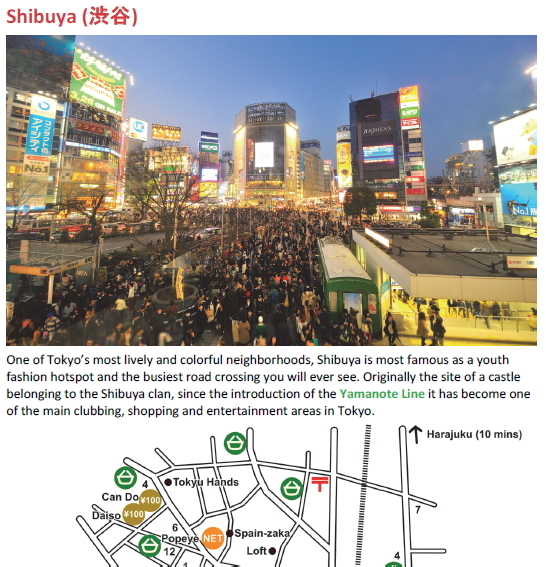 I like how the book provides a quick guide on how to use it and some useful information about Tokyo before moving into the travel guide and covering the must-see places. Each area of Tokyo is broken down into a brief intro, a little bit of history about the area, things to do, and getting around, before moving into budget food and shopping. Tokyo offers countless tourist attractions to visitors, and this book gives you plenty of great travel options to explore without breaking the bank. It is easy to use with colour maps making it easy and stress-free to get around. 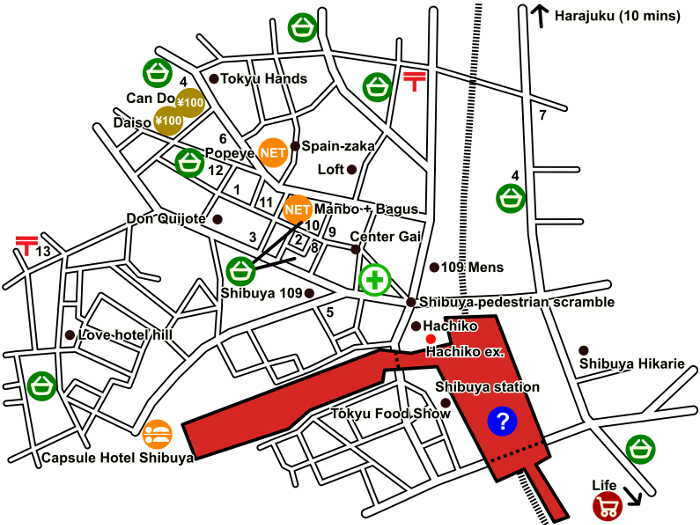 The maps use landmarks and walking routes to help get you around and include convenience stores, cheap supermarkets, 100-yen stores, budget accommodation and tourist information. The book covers all the best of the region including the highlights of Tokyo such as the Imperial Palace, Tokyo Skytree, Harajuku, Asakusa, Shibuya, Shinjuku, Ueno, Akihabara, and Odaiba, as well as the Kanto region with Mount Fuji, Kamakura, Yokohama, Nikko, Hakone along with many other off-the beaten-track spots. The colour photos in the book add to content giving you a glimpse of the amazing places that you will visit. This book is perfect for backpackers, budget travelers, families on a tight budget, students and those who just want an amazing time, without blowing all their cash in a day. 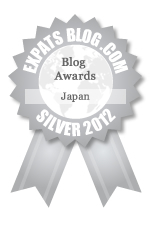 The author, Matthew Baxter is a travel writer living in Tokyo. Having traveled across the country for several years, without much money, he has built up an extensive knowledge of budget travel in the Land of the Rising Sun. 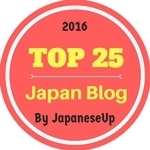 He now writes professionally for several websites and publications, such as the Japan National Tourist Association, Japan Visitor and All About Japan. He is the author of Super Cheap Japan. Super Cheap Tokyo is all you’ll need for a fantastic budget holiday in Tokyo and the surrounding Kanto region. This book gives you some great money-saving tips all in an easy-to-use travel guide. There is no better time to come to Tokyo and Japan than now. Super Cheap Tokyo is available now from Amazon.